Dear Candidates, Are you searching for CTET Syllabus 2019?, If yes then read this article completely. The central board of secondary education (CBSE) is going to conduct the CTET 2019 Entrance Exam (Central Teacher Eligibility Test) 07.07.2019. Huge number of candidates are preparing for this exam to get jobs in teaching fields. The CTET will be held for two parts like as first part will be held for 1 to 5 class teacher and second will be held for 6 to 8 class. 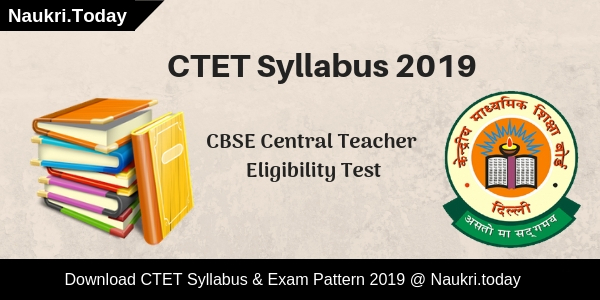 Therefore we are updating CBSE CTET 2019 Syllabus, Central Teacher Eligibility Test Exam Pattern here to giving news ideas and preparing tips for central teacher eligibility test. Central Board of Secondary Education conducts Central Teacher Eligibility Test (CTET) for filling up various vacant seats of government & private school teachers for class 1st to 8th. Applicants may also download the CTET Exam Pattern 2019 in the PDF format also, which is provided by the team on this portal. Aspirants who had applied or want to apply for CTET Application Form must need to get all the preparation material such as CTET Syllabus 2019, exam pattern etc. From below you may download PDF of CTET Exam Syllabus of Paper 1 & 2 in brief. About CTET : The Central Board of Secondary Education or CBSE will be organized the CTET 2019 Entrance Exam in which large numbers of candidates will appear. The exam is taken to allow candidates who want to make their career inthe teaching field to fulfill their dream of teaching. The Central Board of Secondary Education is the central board of education in India which is located at the New Delhi, India. It is established to control and owns the education system in the affiliated schools. It grants affiliation to the schools across the country and conducts the exam and provides a certificate to the qualified candidates. For more details related to CTET Entrance Exam 2018 and CTET Eligibility Test visit given here link. We are providing you a full information about CTET 2019 and CBSE CTET Exam Syllabus in Hindi for Elementary Stage. Inthe CTET Exam, there are two papers provided in this examination. Primary Stage (Class I to V) is called paper-I and Elementary Stage (Class VI to VIII) is known as paper-II. The paper-I was held in the morning shift and paper-II was conducted in evening shift. CTET 2019 examination will be conducted for Paper 1(For Primary Teachers Post), and Paper 2(For Elementary Teachers Post), and both will consist of subjects which are similar, but a level of questions for both the post will be different. CTET 2019 written examination will be held for 2.5 hours in total, and 150 marks will be the total marks allotted for each paper. In total, there will be 30 Multiple Choice Questions(MCQs) which will carry one mark, and thus make the total marks as 150. Marks Distribution: Child Development and Pedagogy( 30 questions 1 mark each), Language 1 & 2( 30+30=60 questions 1mark each), Mathematics(30 questions 1 mark each), and Environmental Studies(30 questions 1 mark each). You have to complete this exam within 2.30 hrs. CTET Syllabus For Paper-2 : The subjects for Paper 2 will be: Child Development and Pedagogy, Language 1 & 2, Mathematics and Science and Social Science. Marks Distribution: Child Development and Pedagogy( 30 questions 1 mark each), Language 1 & 2( 30+30=60 questions 1mark each), Mathematics and Science(60 questions 1 mark each), and Social Science(60 questions 1 mark each). You have to complete this exam within 2.30 hrs. The needs of children with learning difficulties, ‘impairment’ etc. Basic processes of teaching and learning; children’s strategies of; learning as a social activity; social context of learning. CTET Syllabus of Paper 2 : Paper 2 contain some subjects like Child Development and Pedagogy Language I, Language II, which are same as Paper 1. Topics of Other subjects are below. Participants may also Download CTET Exam Pattern from links given below. 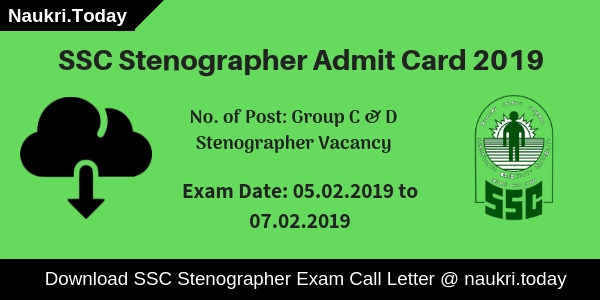 Dear Readers Central Board of Secondary Education, CBSE is going to conducts central teacher eligibility test for the appointment of teachers. Applied Applicants can start preparation for CTET Entrance Exam by using CTET preparation guide which is given on this article. Candidates may follow the below process for downloading syllabus from official website. We are giving some steps for check their exam syllabus. Candidates may visit on the site ctet.nic.in. On a page, you may select the Syllabus section. You open a link and read it or download for future use. Download Here CTET Exam Syllabus & CTET Exam Pattern 2019. Conclusion: CBSE CTET Syllabus 2019 Available Here. 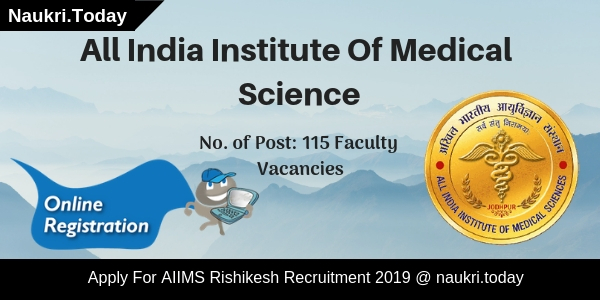 Candidates who are going to apply for the CTET Entrance Exam 2019, then they can able to check their CTET 2019 Exam Syllabus & Exam Pattern from here.